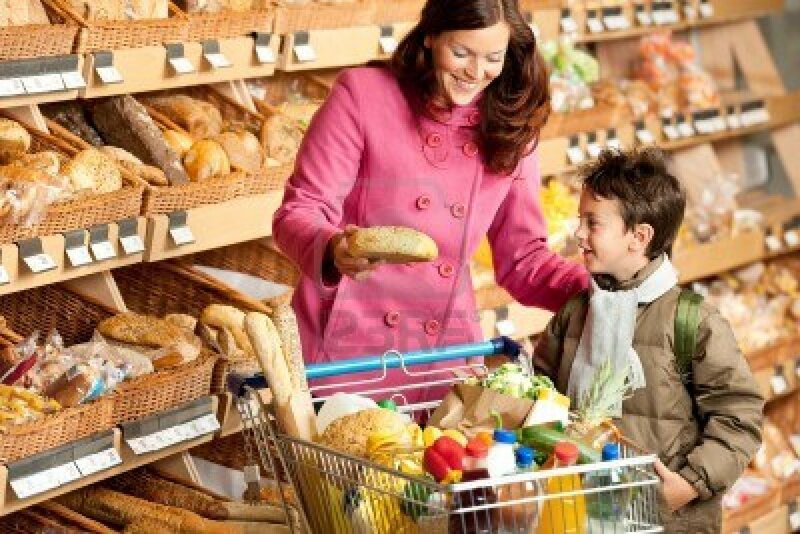 The National Grocer’s Association and Supermarket Guru recently conducted a survey (which is discussed in the article "How Women Shop") concerning where and how consumers shop. Not surprisingly, females are the main shoppers (75.7%) and their biggest concerns when grocery shopping are "accurate shelf tags (74.6%), clean and neat surroundings (83.7%), and a safe environment outside the store (61.2%)." Woman and her son grocery shopping. This information is very telling for retailers. 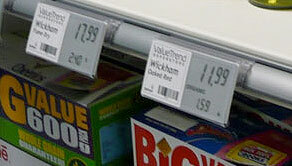 Are your shelf tags neat, easy-to-read, and accurate? Is the inside as well as the outside of the store neat and tidy? Is the parking lot well-lit and safe for your customers? Your answers to these questions should all be "YES"! If not, resolve these issues immediately and observe how customers react. Also in regard to product quality, 82.7% of survey respondents wanted ample time in product dating to extend shelf life of their purchases. 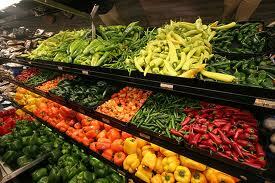 As a food retailer, how do these survey results compare to your own observations in your store? Are you surprised by any of the results? What changes will you make in your store to better suit these concerns? As a consumer, are your shopping needs similar to the survey results? What else can retailers do to attract you? Stay tuned for another post in the near future with more results from this survey!